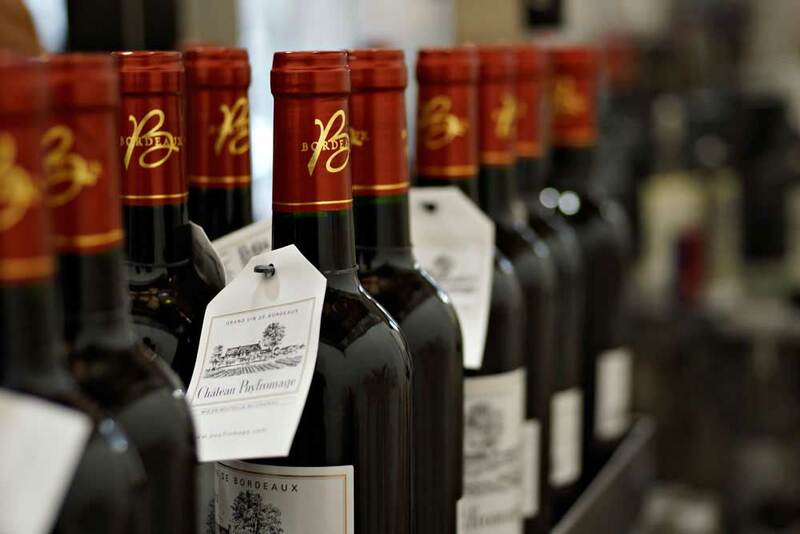 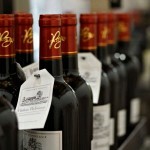 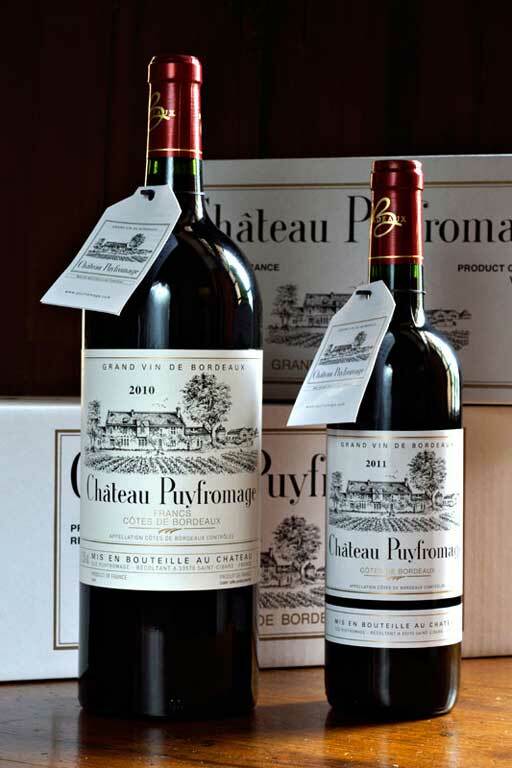 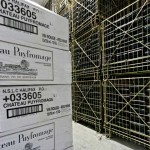 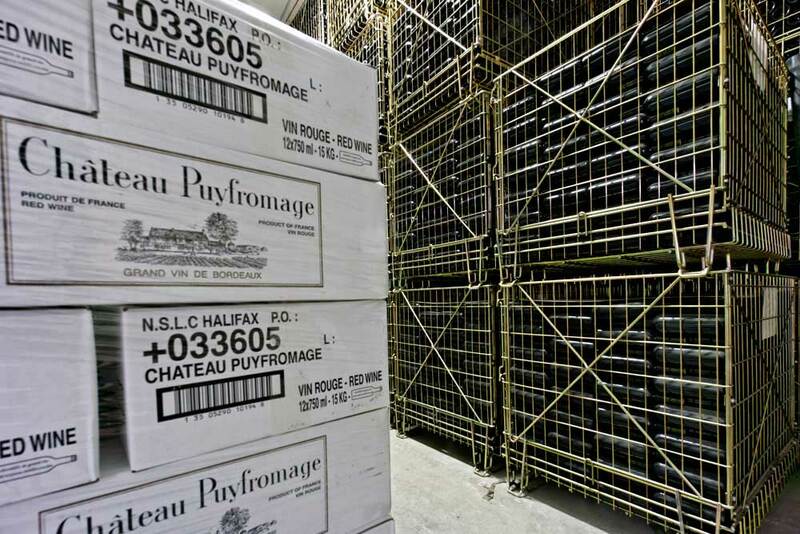 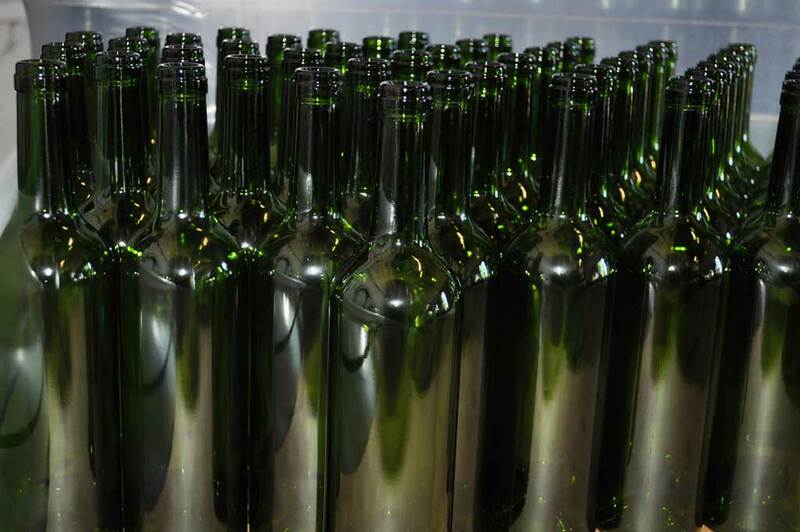 The entirety of our production is estate-bottled (300 to 340,000 bottles depending on the vintage). 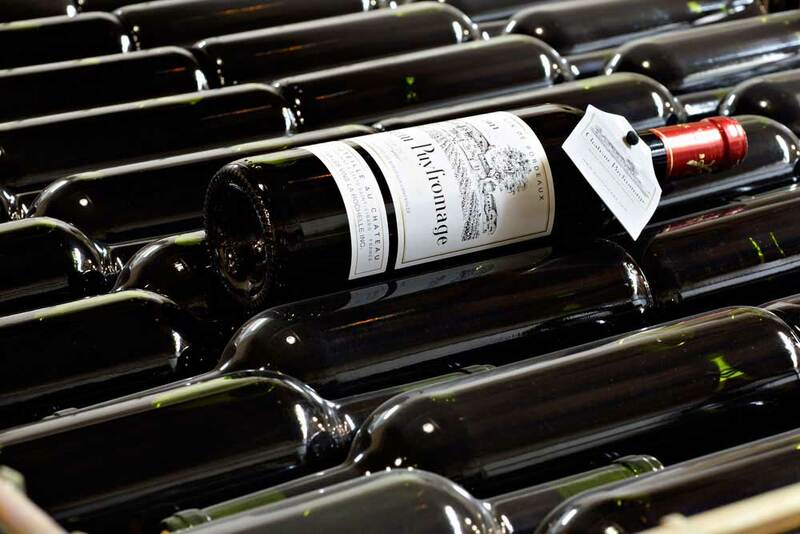 It is with the greatest care that we achieve this final stage that will allow the wine to conserve its organoleptic qualities right up to its final consumption. 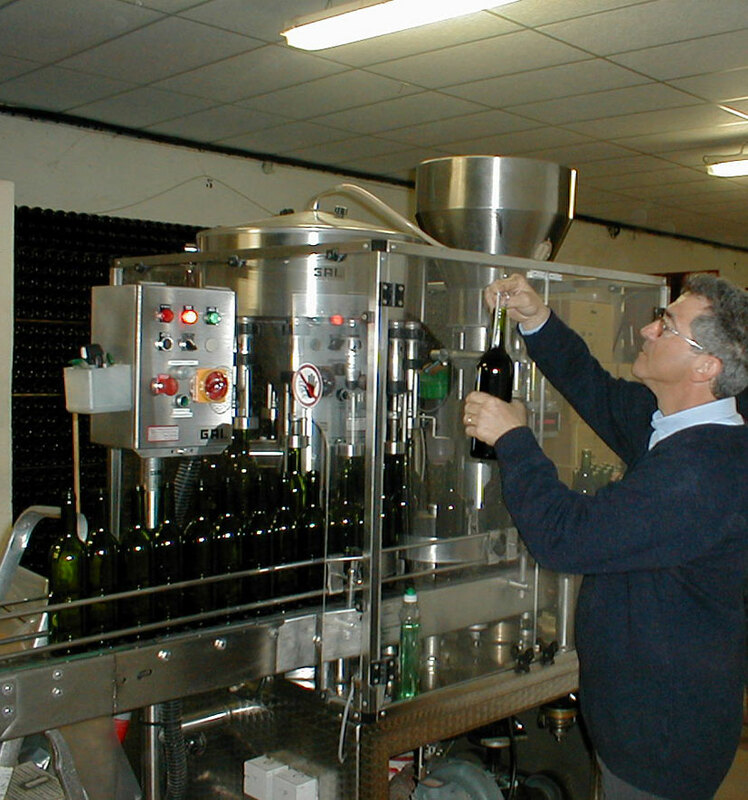 The bottling is undertaken with the help of a specialist who installs in our cellars, equipment with state of the art technology. 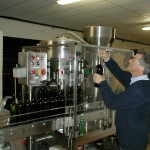 This operation is carried out following very precise hygienic rules. 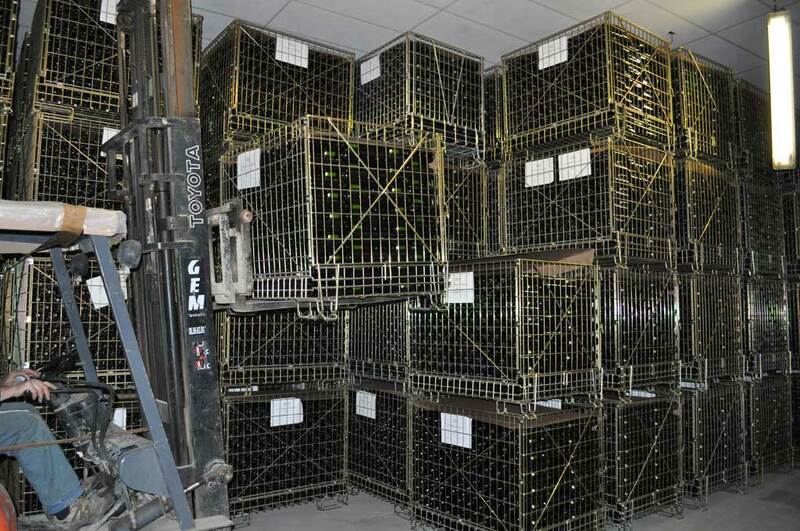 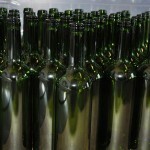 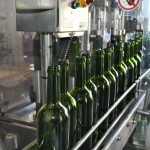 We prepare 2500 bottles on average per day. 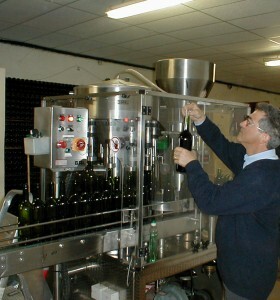 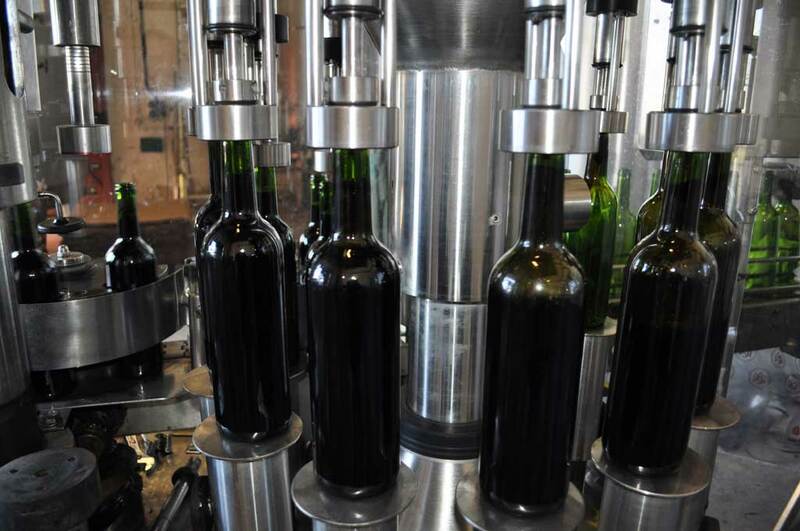 The bottling is preceded by a filtering stage that allows us to clarify and stabilize the wine. 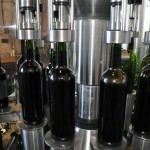 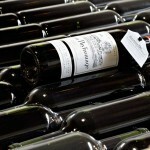 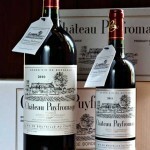 Since the 2011 vintage, we have made the decision to use lighter bottles so as to contribute to sustainable development. 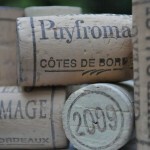 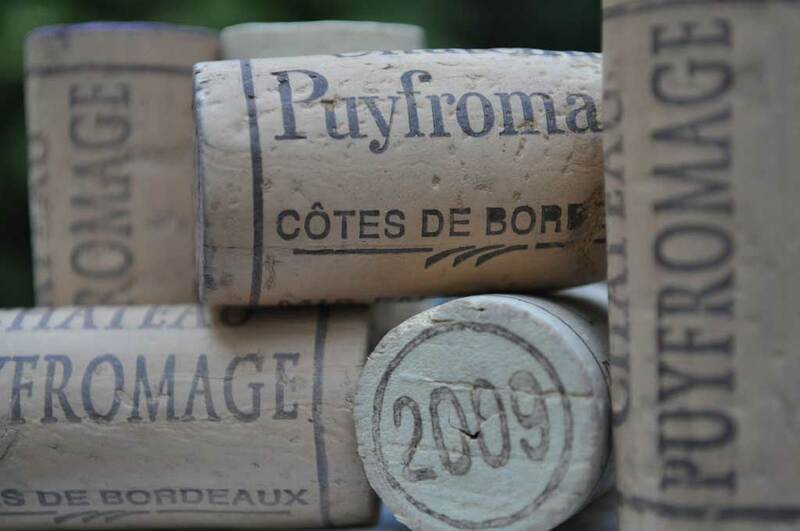 We use traditional corks that are the most reliable closures to stop up a wine that we wish to age. 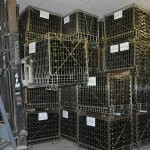 The bottles are stored not dressed in metal box of 600 bottles. 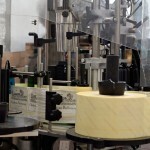 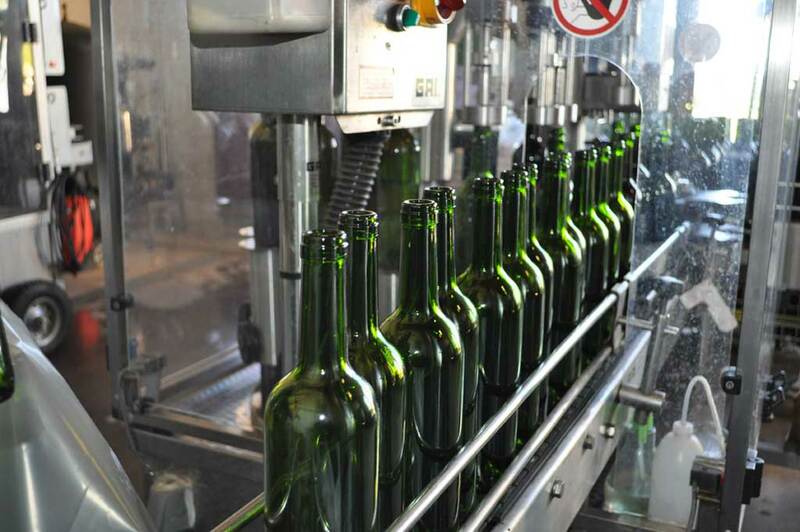 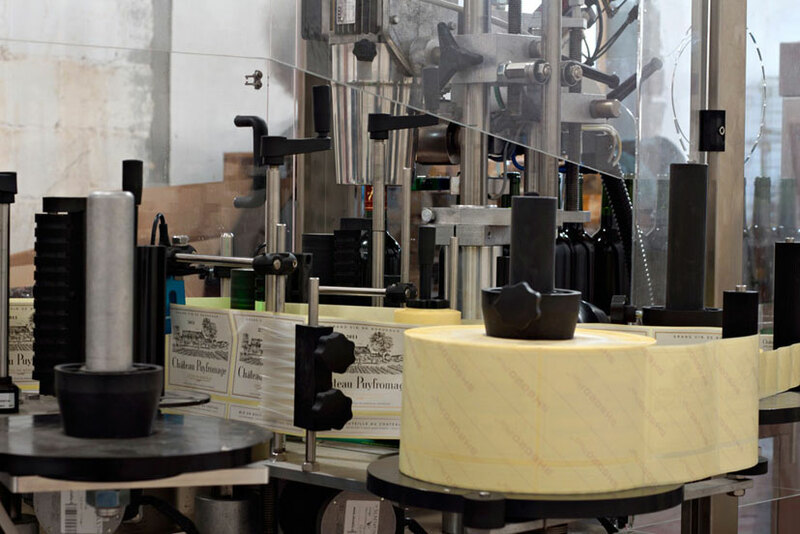 As to your orders, bottles are taken on a packaging line to be capped, labeled and put into cartons.